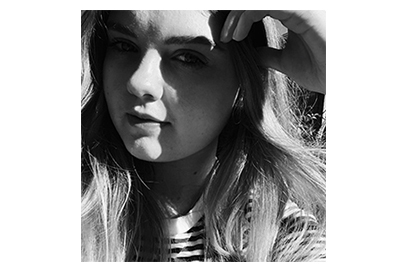 A Full-Proof Lip Tint | emma etc. I had never heard of anything like this little product until a couple of weeks ago when I picked it up for cheap at a sale. 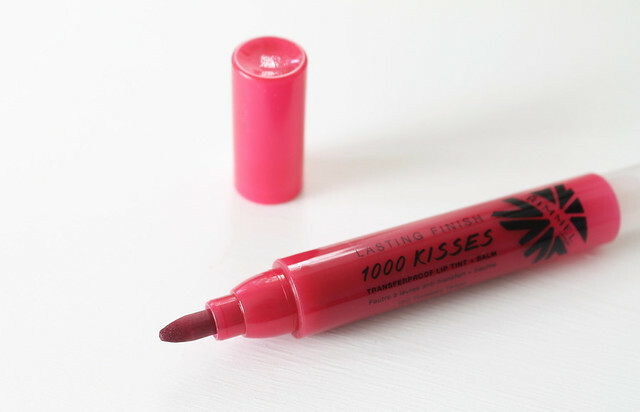 I know if I want a long-lasting coloured lip tint, I'll reach for the Rimmel 1000 Kisses Lip Tint + Balm. The short answer to how this product works is you apply the felt tip side first and then apply the balm side once it's dry to give shine. It's unlike anything I've seen before. So what's the verdict? First thing's first, I absolutely love the colour of this stuff, it's a gorgeous fuchsia colour and wouldn't mind it in a few other colours too. This stuff is seriously so long lasting - if I apply it in the morning after drinking and eating the colour is still there, albeit a little lighter and not so glossy. In saying that, that is what I like most about it; that in the morning you can have glossy, vibrant lips and then later on it'll be bought back to just a faint tint of colour that looks really natural. There's just something about it that I really love, and when I have this on, I literally don't worry about it at all because it doesn't smudge, the worst it'll do is fade to a lower vibrancy. 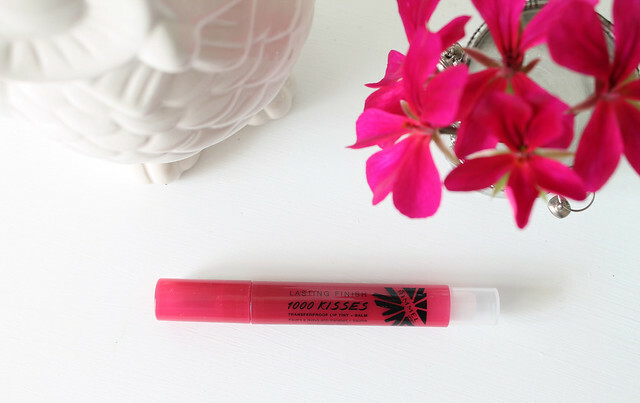 When applying this on the lips it feels like you're covering your lips in permanent marker, but it isn't a bad thing, if anything just shows how tough-wearing this stuff is. I have never seen this before so it may be hard to get hold of, who knows, but I really like this!